After over a decade practicing law in real estate and real estate taxation, Jennifer Allen's move into real estate sales was a natural transition and well suited to her extensive skills. Jen provides her clients with unparalleled representation in terms of knowledge and negotiation skills, with her clients benefiting from her ability to look at a sale from all angles. Jen understands the needs of each individual client and provides them with the information and guidance their unique situation requires. In addition to her real estate expertise, Jen also brings local market knowledge, outstanding customer service, and commitment to her community to every transaction. Local market knowledge: The geographic focus of Jen's business is Evanston and the surrounding areas. Having lived in and near Evanston for over 20 years, Jen has a passion for sharing what she loves about the area. Her clients understand that a genuine love of the area, and what it has to offer, benefits both her buyers and her sellers. Outstanding customer service: Jen believes in great customer service and that time is of the essence in any real estate transaction. While moving is an exciting time for clients, it can also present challenges. Jen realizes that her clients have many demands on their time and attention and helps ease clients through this transition. Responsiveness is the cornerstone of Jen’s business philosophy. Commitment to her community: Jen also believes in serving her community. 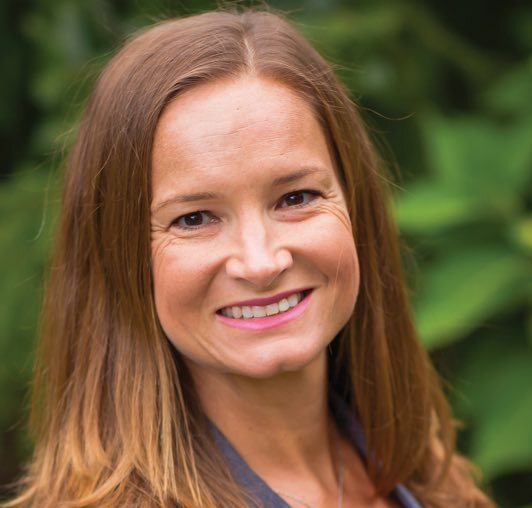 Jen was a founding Board Member of Grandmother Park Initiative, a not-for-profit that raised funds to buy land and build a park that was donated to the City of Evanston. She is a PTA Co-President at Washington Elementary and has been part of committees working on district wide policy programs. Jen obtained a Bachelor’s in Humanities/Pre-Law at Michigan State University and a Juris Doctorate at IIT/Chicago-Kent College of Law.